ZHENGZHOU CARNEE TRADING CO., LTD. was founded in 2015, located in High-tech District, Zhengzhou City, Henan Province, China. 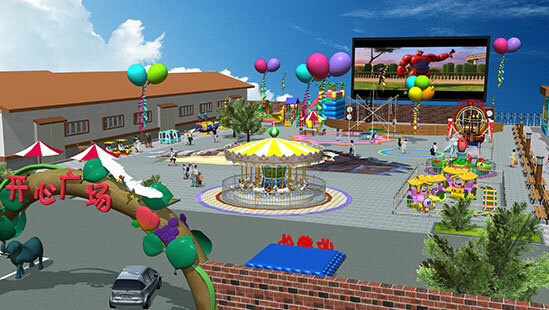 The founders with 10 years amusement rides supply and 8 years expotation experience, walk together to build the new import-export company with great enthusiasm and full confidence of our service. Our company is based on e-commerce for the development of exportation. 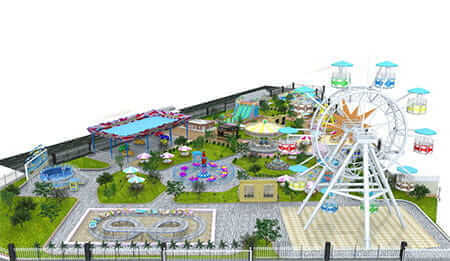 We are located in the manufacturing base of amusement equipment, specializing in amusement equipment industry. 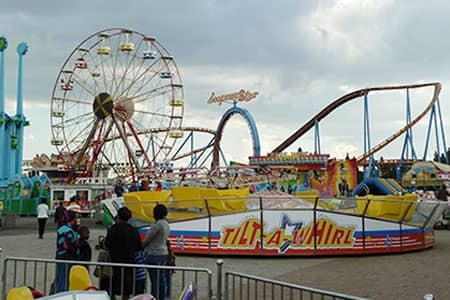 Our company mainly engaged carousel series, self-control aircraft series, ferris wheel series, flight tower series, scooter series, battery car series, etc, including energy storm, TAGADA disco, pirate ship, carousel, ferris wheel, and the divine UFO, automation aircraft, bumper cars, kiddie train, rotating lift aircraft, rotating flying chairs, blue planet, mini coaster, etc, and a hundred kinds of large and small mechanical equipment entertainment products. Apart from these, racing series, shooting series, music machine simulator, laser shooting range, fitness puzzle machine, gift machine, inflatable castle series are involved as well. 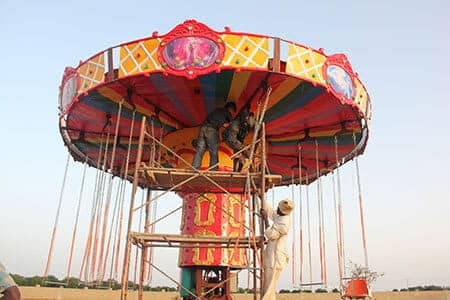 All of these amusement rides are widely used in various amusement parks, parks, indoor and outdoor playgrounds, shopping malls, hotels, plazas and home entertainment centers, etc. 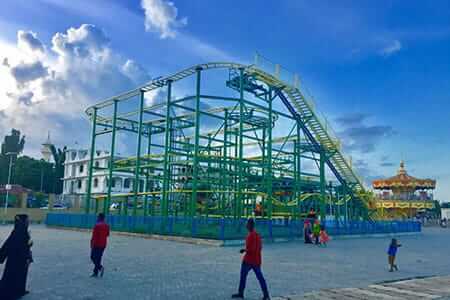 CARNEE, is a professional leading amusement equipment suppliers and service provider for amusement parks and playgrounds. Prompt response to customers is the basic requirement of our services; efficient order processing is the core of our operations. Honesty and profession are always the standards for marketing. CARNEE, is serving the customers with candid mind, positive attitude, integrity and pragmatic service. 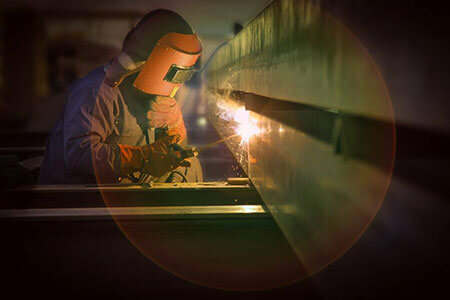 CARNEE, always adhere to the "innovation, win-win cooperation, integrity and efficient, first-class service" for the idea and build the company brand with excellent services, which is to make breakthroughs, to be faster, to make better quality, to make higher credibility.